Product/Service >> RENTED / Not Available >> (RENTED) Sukhumvit / Nice Beauty House Fot Rent at Sukhumvit109 Near Bangkok Inter School,BTS. 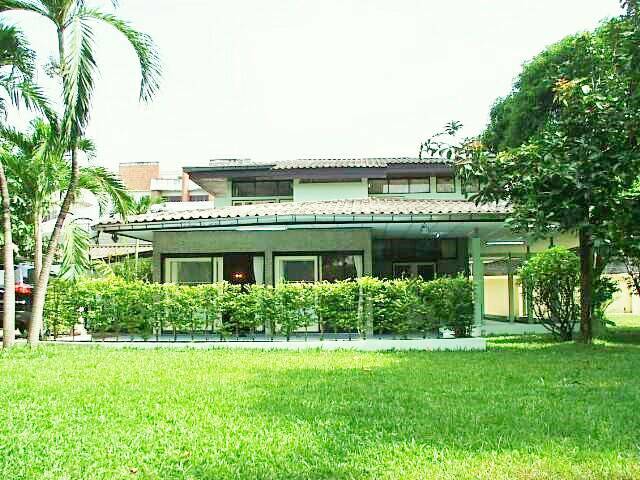 Nice Natural Home For Rent at Sukhumvit 109 Near BTS and Bangkok Patthana International School. Land space 412 qwa. ,House space 320 sqm. Single House 4 bed 3 bathroom,1 livingroom,1kitchen, 1 Diningroom ,5 Air and Furniture, 5 car park suit for resident, The rental price is 40,000 Baht for 2 years contract. Near Foodland , Makro,Carrefour Srinakarin,Central Bangna, Imperial Somrong,BTS-Baring,Bangna Expressway. Nice Natural Home For Rent at Sukhumvit 109 Near BTS and BangkokPatthana International School. Land space 412 qwa. ,House space 320 sqm. Single House 4 bed 3 bathroom,1 livingroom,1kitchen, 1 Diningroom ,5 Air and Furniture, 5 car park suit for resident, The rental price is 40,000 Baht for 2 years contract. Near Foodland , Makro,Carrefour Srinakarin,Central Bangna, Imperial Somrong,BTS-Baring,Bangna Expressway.